Vidalia onions were first grown over 60 years ago in Toombs County, Georgia by Mr. Moses Coleman. Mr. Coleman was taken by surprise when he harvested those onions because they were sweet tasting and not hot or pungent like other onion varieties. Vidalia onions are sweet onions grown exclusively in a 20-county region in Georgia, USA. These onions are loved and enjoyed by chefs and people around the globe. Vidalia onions have a mild, sweet taste which make them versatile. Just one medium Vidalia onion delivers calcium which is important for the maintenance of healthy gums, teeth and bones. It is sodium free, cholesterol free and fat free. 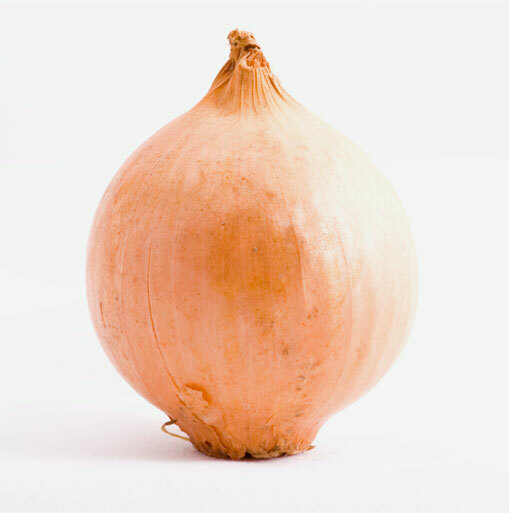 There is approximately 3 grams of dietary fiber in one medium onion. When you are choosing Vidalia onions, look for ones that have a light, golden-brown outer skin and a milky white interior. They should be rounded on the bottom and slightly flat on top. Vidalia onions bruise fairly easily, so handle them with care. When storing onions, keep them in a cool, dry place and separate from other vegetables so this will ensure that they stay fresh. Vidalia onions are versatile and can be added to different salads, sandwiches and other foods where other onions might be too strong or hot to use. You can stir fry up a bunch of Vidalia onions and enjoy them with hamburgers or steak for added flavour. Vidalia onions are delicious when they are thickly sliced, brushed with olive oil and grilled.